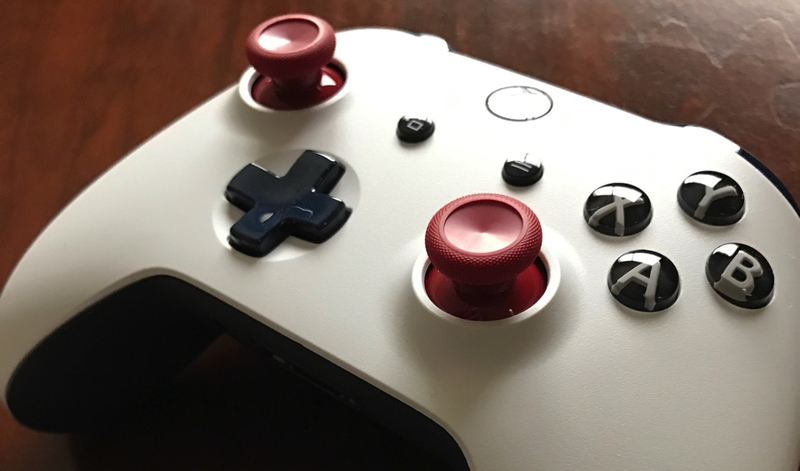 Recently, I got excited and bought an custom Xbox One controller, courtesy of the Xbox Design Lab. 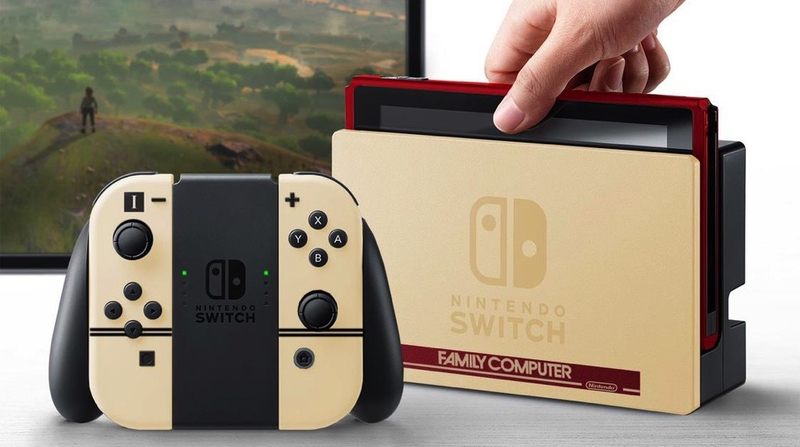 In this case, “custom” really just means being able to select a color scheme for its various parts, but it’s a nice touch to an otherwise generic gaming peripheral1. I don’t have an Xbox One; I got the controller to work with my gaming PC, which with Windows 10 Anniversary Edition supports Xbox controllers natively out of the metaphorical box. Happily, there are an increasing number of console ports to the PC that have full controller support, and most if not all (at least, all the ones I’ve played) games know about the Xbox controllers and map out the controls identically. Better yet, with Microsoft’s current console not doing so well, they’ve started pushing “Xbox Play Anywhere” as an alternative, where games can be bought once and run on both Xbox Ones and PCs. It’s actually similar to what Sony has had with their cross-platform buy and play games between the PS Vita and PS3/4, except that the PC and Xbox One are a lot closer in processing power, so it really is just playing Xbox One titles on a PC. Being able to experience console titles on a gaming PC has been one of the holy grails of PC gaming. The PC has always enjoyed games that were best played on a keyboard and mouse — fast FPSs, strategy titles, simulators — but never got the titles which were deemed mass market or worked well with controllers. 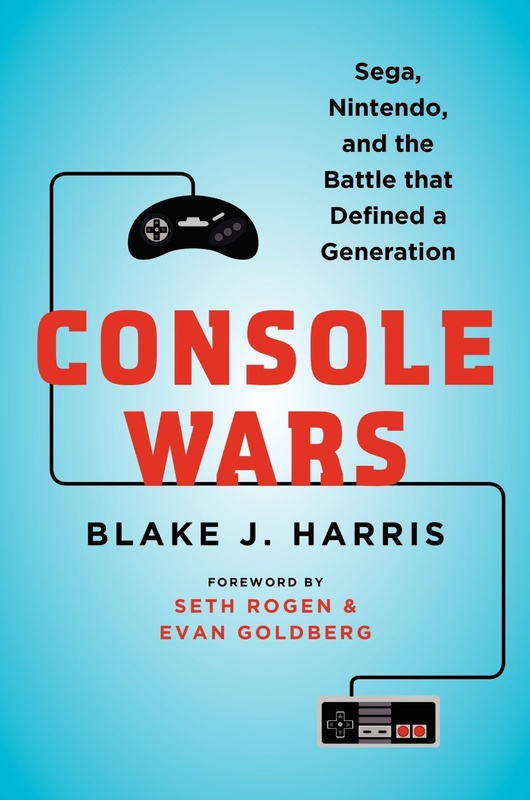 In particular, platformers, sports games, JRPGs, racers, and action games have always traditionally lived on consoles and played in front of giant TVs. Arguably, they’re still best experienced on the couch. Consoles are now fully on the x86 CPU architecture and ports are much easier. Microsoft has had to find ways to increase its install base and they decided to leverage Windows to bolster their gaming platform. Owning the living room — why Microsoft pursued the Xbox in the first place — seems a lot less important in an era of smartphones and individualized screens. The end result is that a large gaming studio is ensuring that gaming on Windows stays a priority, while threatening to make their own console obsolete. As the end user, though, these developments are welcome and long overdue. Unfortunately, it’s unrealistic to expect Sony and Nintendo to move their titles to the PC, so playing the latest Mario or Uncharted games will still require console investments. That said, I’ve enjoyed everything from Rise of the Tomb Raider to Inside. On a monitor that might as well be a television.